Gotta catch them all! There has been no gaming series over the last 20 years that has been more influential than Pokémon (Resident Evil is up there too but doesn't even come close). 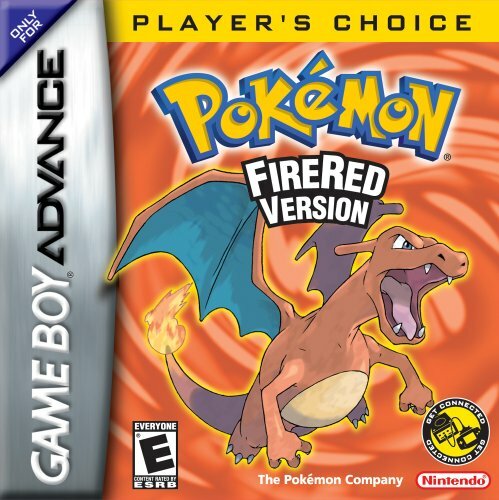 From the original Pokémon Red and Blue to most recently with Pokémon Go, Pokémon has managed to span generations and remain relevant by reinventing itself over and over again and there is little doubt that it will continue to live on for many years to come. 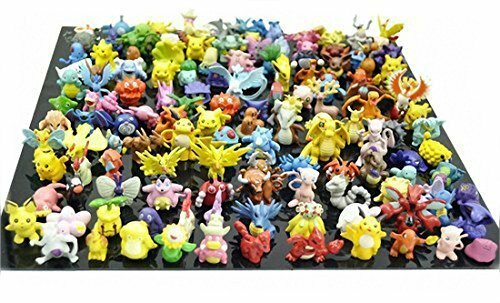 In an effort to help last minute Christmas shoppers, The GGTR Team combed through Amazon for some last minute Pokémon themed Christmas gift ideas. At the time of posting this on Saturday December 23rd, Amazon was still offering Christmas delivery for many of these to many places in the US. By the way, take advantage of our Year-End Sale! Get 25% off your entire order with code 'NewYearNewGamer'! *sale ends Midnight, December 31st! 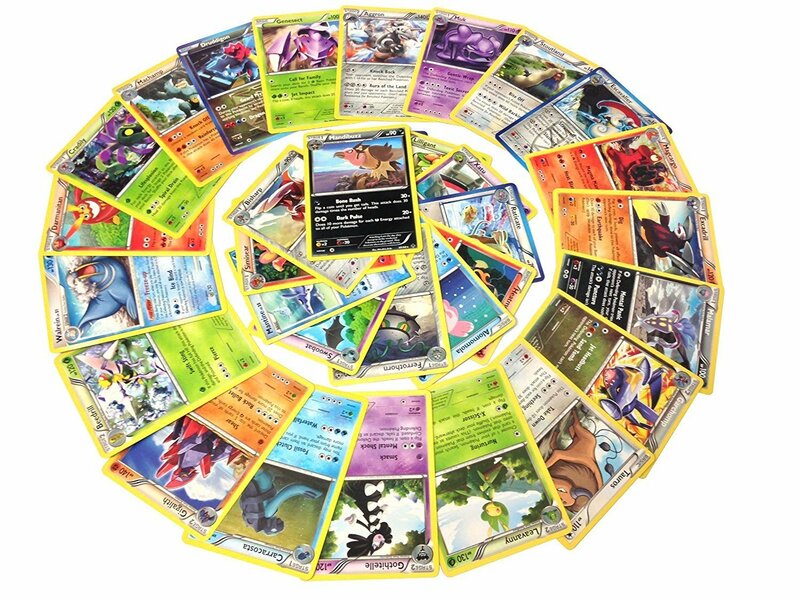 So, here are the Top 10 Holiday Gifts for Pokémon Fans. 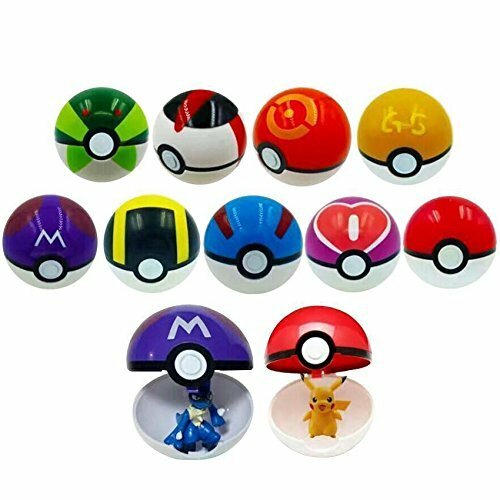 Ok, we are a little bias, but these Pokémon themed power banks are the perfect gift for a fellow trainer who's smart phone is always dying. At the time of posting this on Saturday December 23rd, Amazon was still offering Christmas delivery to many places in the US. Have a very merry POWERful Christmas. Don't run out of batteries while you are gaming this holiday season and make sure you are always gaming with style! Our gamer inspired power banks come with Quick-Charge technology to keep you gaming all the way into 2018! We would be remiss to not mention our favorite Pokémon Charging Case! It charges itself in only 15 minutes! You gotta collect em all right? Grab you actions figures for the Holidays! 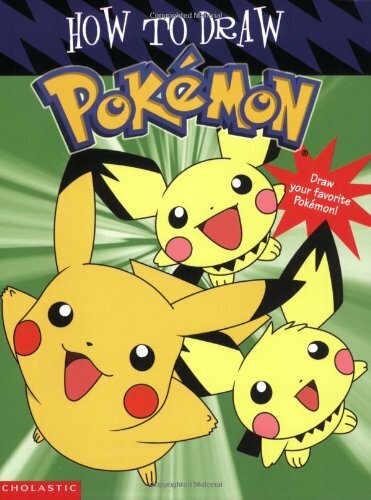 Our classic best Pokémon gift, how could we forget! You've collected them, you've caught them, but...have you drawn them? 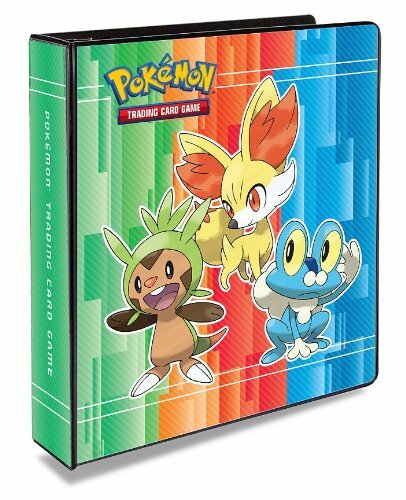 You wish you had a Pokémon specific binder when you were younger, here is your chance! Grab your Masterballs all the way to your PokéBalls. Just try not to actually throw them at someone! Forget ugly Christmas sweater! Make it a Pokémon costume party! 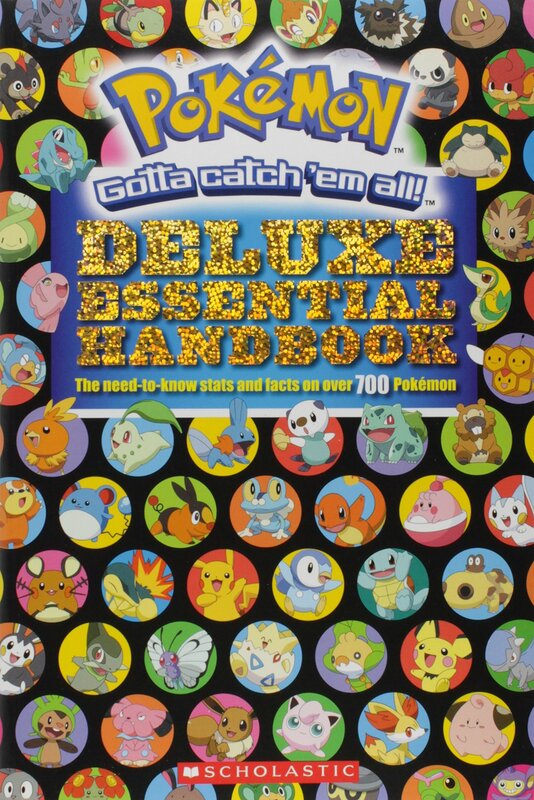 This book has all the facts and essential stats of all things Pokémon!